Select dealerships have started to accept the bookings for the Bajaj Pulsar 180F ABS. 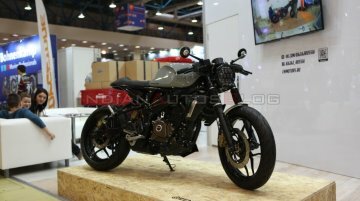 A Bajaj dealership in Pune has confirmed that the motorcycle has been priced at INR 94,278 (ex-showroom, Pune).. 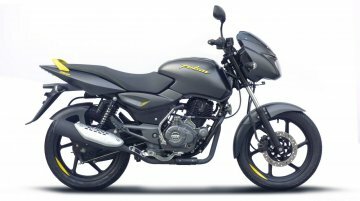 It's nearly mid-April now, and Bajaj Auto still hasn't announced the prices of its ABS-equipped Pulsar range. 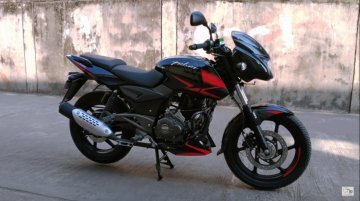 Meanwhile, a report from Bikewale says that the new semi-faired Pulsar 180F is likely to.. While Bajaj Auto is yet to announce the launch and availability of its ABS-equipped Pulsar range, Thrust Zone has revealed the prices in its reports. 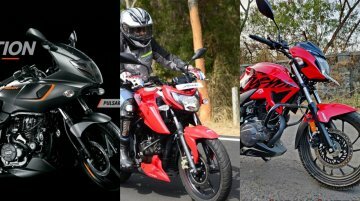 The ABS-equipped bikes have started reaching..
Bajaj has some exciting plans lined up for the CT, Platina and Pulsar brands, Rajiv Bajaj, Managing Director, Bajaj Auto, revealed in a recent interview. While we await more details on that front, a.. 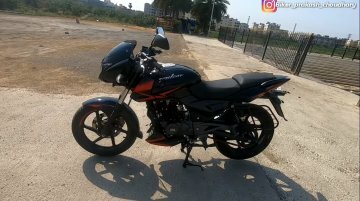 If a recent report from AutoAlive is to be believed, Bajaj Auto has discontinued the Pulsar 180 from the Indian market. 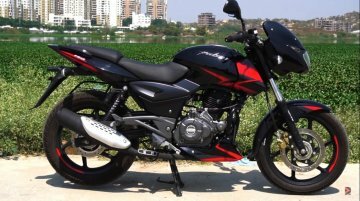 Select Bajaj dealers have told the website that the production of the Pulsar 180.. The Bajaj Pulsar has crossed the 1 lakh sales milestone in the domestic market in a single month for the first time. 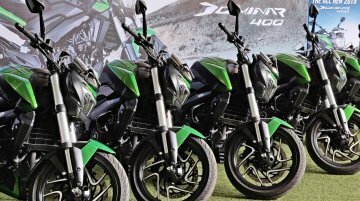 Achieving this feat in March 2019, the Pulsar series helped Bajaj grow by 39%..
Bajaj Auto would reshuffle its top management after Amit Nandi, President of Probiking Business Unit has put down his papers and is currently serving his notice period. 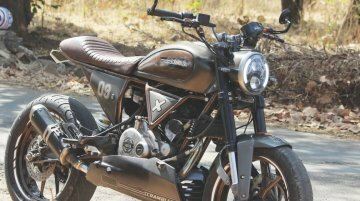 Moneycontrol reports that Nandi..
Pune based Autologue Design have created a custom kit that converts the Bajaj Pulsar NS200 naked roadster into an adventure tourer ready motorcycle. 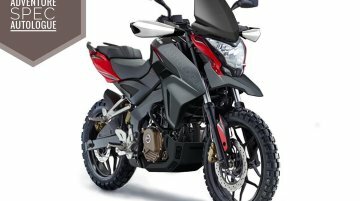 The bolt-on accessories range from a tall..
Bajaj Auto has announced the price for the Pulsar 180F. 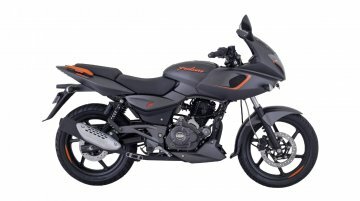 The semi-faired 180, which draws styling cues from the Pulsar 220F, can be purchased for INR 87,450 (ex-showroom Delhi). 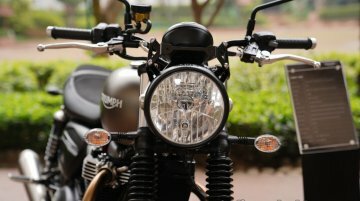 The motorcycle is..
Shoeb Farooq, General Manager, Triumph Motorcycles India recently spoke to LiveMint, explaining the targets set by the British brand along with Bajaj Auto. The Anglo-Indian alliance would introduce a.. 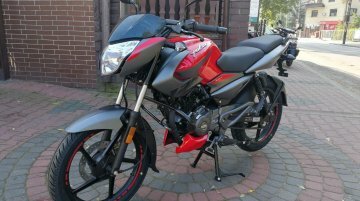 The ABS-equipped Bajaj Pulsar 150 Twin-Disc had started to arrive at dealerships earlier this month. 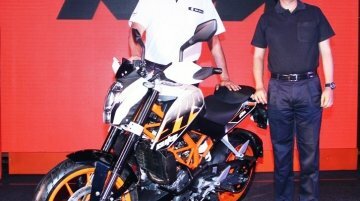 The motorcycle was launched at a price tag of INR 87,226, making it INR 6,432 more expensive than.. 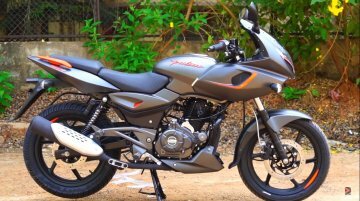 The Bajaj Pulsar 150 Twin-Disc ABS variant has started to arrive at dealerships, and we stumbled upon this video of the motorcycle. 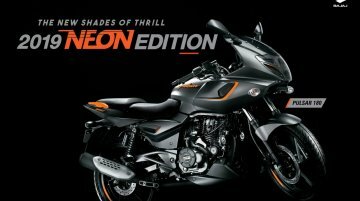 The bike has been priced at INR 87,226 (ex-showroom Delhi). In.. 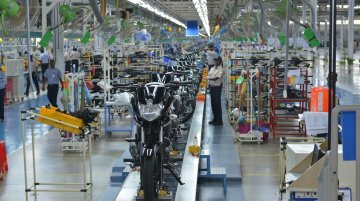 The increased insurance cost and the price hike due to the mandatory installation of ABS/CBS on two-wheelers have slowed down the sales in the domestic market. However, positive performance in exports..